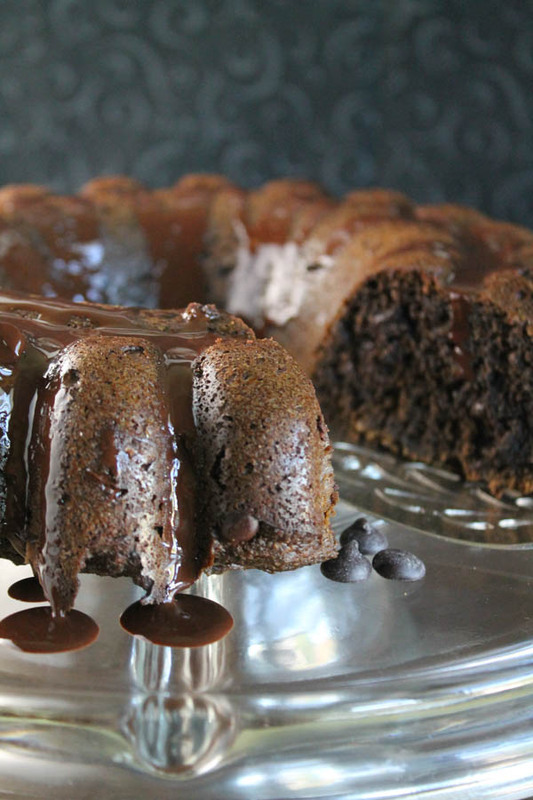 Sneak some veggies into your kids with this Paleo Pumpkin Chocolate Cake. The pumpkin (or other veggie) gives the cake a wonderful moist texture. When I first started sneaking veggies into baked goods, my primary goal was to get additional fiber and nutrients into my picky kiddos. But along the way, I learned that pureed veggies also lend moisture to baked goods. And I became hooked on using them for the perfect texture! Wow, the chocolate cake looks really yummy. Thanks for sharing this!